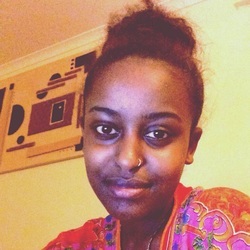 Areej Nur is a producer at Melbourne's 3CR Community Radio, she is also a student who spends most of her time listening to podcasts and sifting through blogs. Feminism to me is all about inclusion and accessibility for all women to do and say what they feel is comfortable for them. It is also about understanding and actively unlearning privileges they possess.